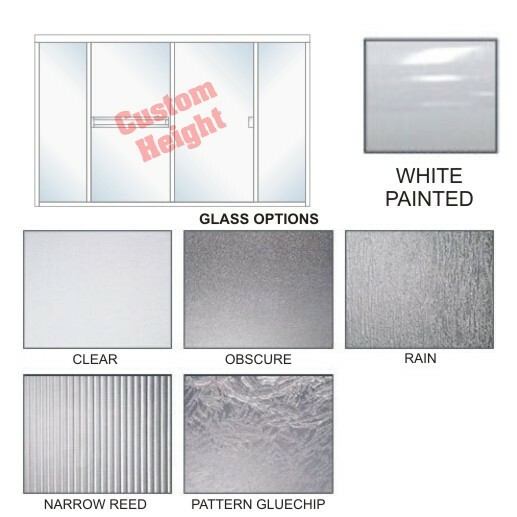 TE-3000B-L Semi-Frameless Euro Style, Double Sliding Tub Enclosure Size 84 inch wide x 58-1/4 inch high, Showerhead Left, White Painted. 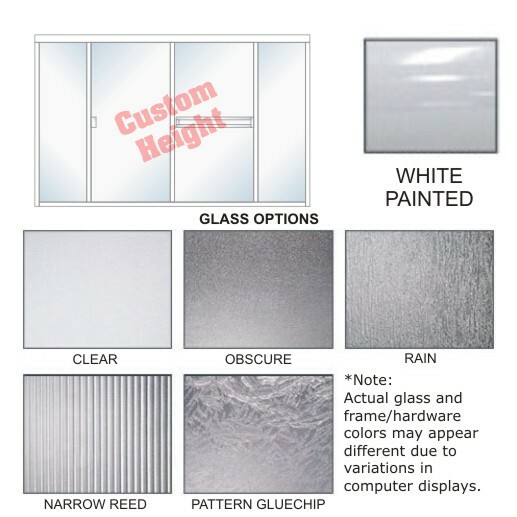 TE-3000B-L Semi-Frameless Euro Style, Double Sliding Tub Enclosure Size 84 inch wide x 64-1/4 inch high, Showerhead Left, White Painted. TE-3000B-L Semi-Frameless Euro Style, Double Sliding Tub Enclosure Size 84 inch wide x Custom Height Up To 64-1/4 inch high, Showerhead Left, White Painted. 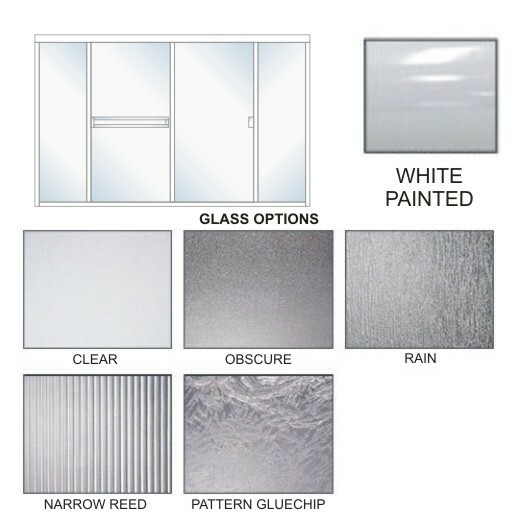 TE-3000B-R Semi-Frameless Euro Style, Double Sliding Tub Enclosure Size 84 inch wide x 58-1/4 inch high, Showerhead Right, White Painted. 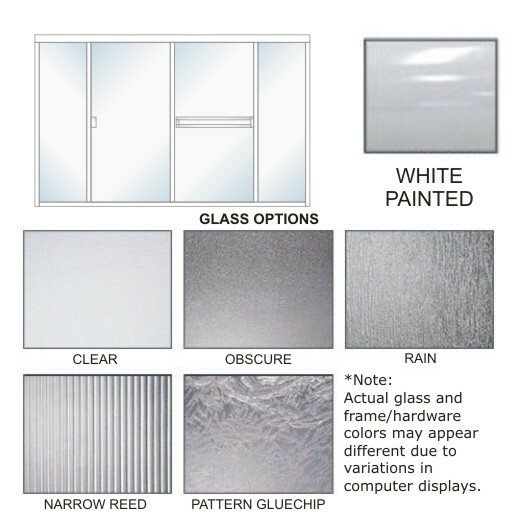 TE-3000B-R Semi-Frameless Euro Style, Double Sliding Tub Enclosure Size 84 inch wide x 64-1/4 inch high, Showerhead Right, White Painted. TE-3000B-R Semi-Frameless Euro Style, Double Sliding Tub Enclosure Size 84 inch wide x Custom Height Up To 64-1/4 inch high, Showerhead Right, White Painted.